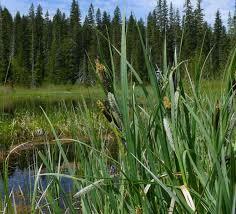 Credit Michael H. Smith / Oregon Parks and Recreation Dept. Luke Parsons is a park ranger with the whale watching center in Depoe Bay. 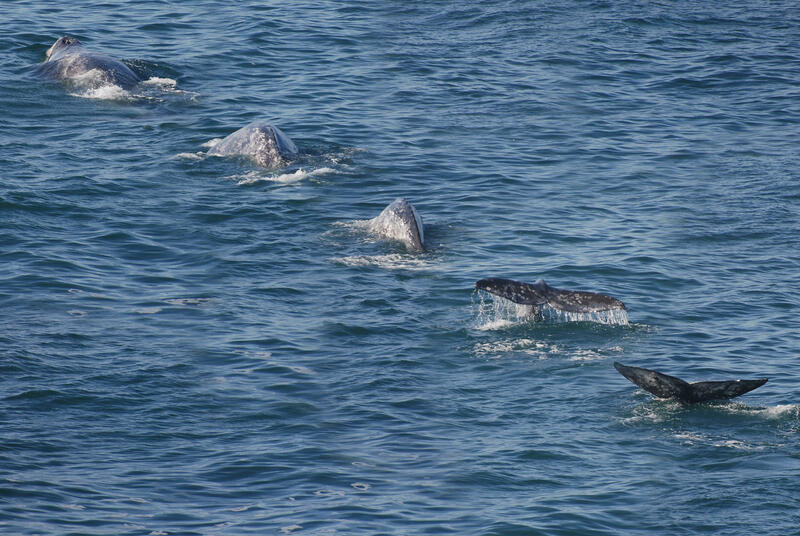 He says 20,000 gray whales will be headed south towards Mexico. “It’s a very, very busy time…up to 30 whales per hour are passing any given location along the coast," says Parsons. The best viewing is from high points, not the beaches, as the whales will be two to five miles off shore. Binoculars are highly recommended. Parsons adds for the first time this year, whale watching week will be streamed on Oregon State Park’s YouTube channel as well. The holiday season isn't quite over...so what's one to do between Christmas and New Year's? 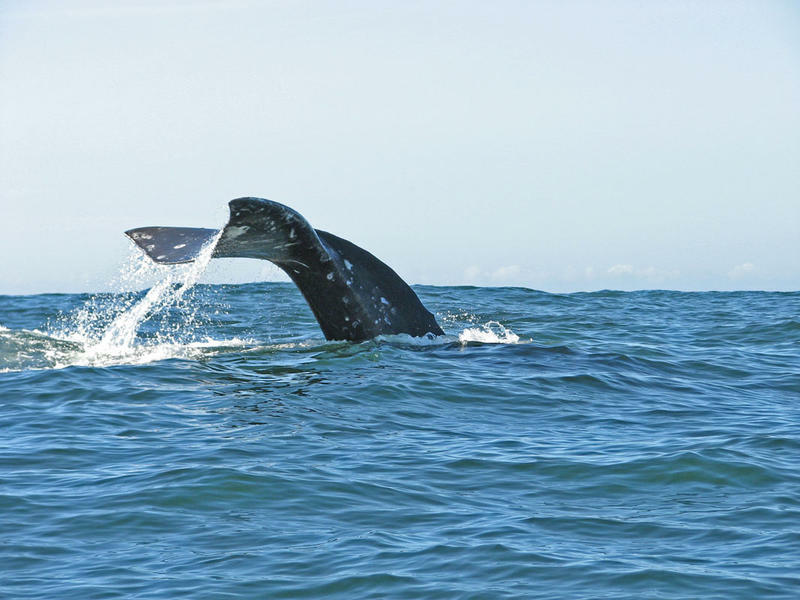 Whale watching, according to Oregon Parks and Recreation officials. 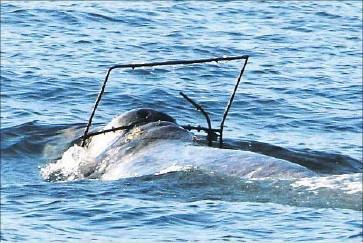 Where Is That Whale Stuck In Metal Frame Off West Coast?